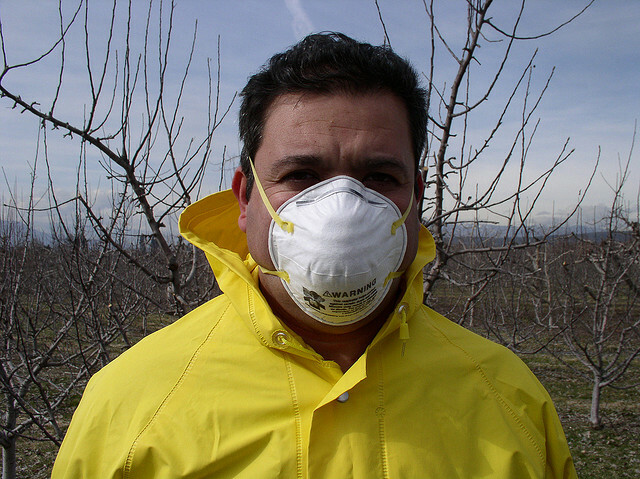 Move Over Hazardous Chemicals … Here Comes Something Safer! American workers suffer more than 190,000 illnesses and 50,000 deaths annually as a result of working with and being exposed to tens of thousands of chemicals every day. Workplace chemical exposures have been linked to cancers, and other lung, kidney, skin, heart, stomach, brain, nerve, and reproductive diseases. While many of these chemicals are suspected of being harmful, only a fraction of them are regulated in the workplace. Developing a program to eliminate or reduce chemical hazards at the source, in conjunction with a systematic evaluation of alternatives and the adoption of safer chemicals, materials, products, and processes, can provide substantial benefits to both workers and businesses. Creating and implementing a program to transition to safer chemical alternatives can improve worker health and safety, reduce costs, reduce potential for regrettable substitutions, achieve compliance with laws and regulations, and create safer products for consumers and the environment. Good news! OSHA has launched a new web resource, “Transitioning to Safer Chemicals: A Toolkit for Employers and Workers,” to help you identify safer chemicals that can be used in place of more hazardous ones. Most of OSHA’s permissible exposure limits (PELs) were issued shortly after adoption of the Occupational Safety and Health (OSH) Act in 1970 and have not been updated since that time. Developments in technology, industrial experience, and scientific data have indicated that in many instances the existing adopted limits are not sufficiently protective of worker health. This has been demonstrated by the reduction in allowable exposure limits recommended by many technical, professional, industrial, and government organizations. Many large industrial organizations have felt obligated to supplement the existing OSHA PELs with their own internal corporate guidelines. OSHA’s Hazard Communication standard (1910. 1200 Appendix D) requires that safety data sheets list not only the relevant OSHA PEL but also the ACGIH® TLV® and any other exposure limit used or recommended by the chemical manufacturer, importer, or employer preparing the safety data sheet. OSHA has issued a new set of tables of occupational exposure limits to chemicals which list exposure limits from multiple sources. Called the “Annotated Permissible Exposure Limits (PELs),” these tables list regulatory exposure limits from both Federal OSHA and Cal/OSHA, along with recommended limits from NIOSH and ACGIH. It has been projected that by 2020 there will be nearly 2.56 million workers in building custodial service occupations. The National Institute for Occupational Safety and Health (NIOSH) posted a new safety and health topic webpage describing hazards associated with cleaning and other custodial tasks.